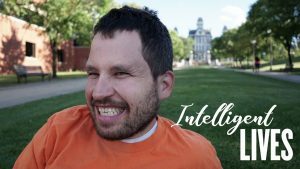 Micah’s tour of Intelligent Lives continues this week! Check out a film showing and discussion in St. Louis, Missouri on Tuesday, December 5, 2018! Micah is on a panel following the showing. Please invite your friends and family in St. Louis! The screening is free and open to the community. free event! Hope to see you there!